May 2008, I started Balance Yoga & Wellness as a small Ashtanga Studio on Oak Street. Now 10 years later, we have lots of yoga styles, 18 teachers, 30+ weekly classes, and a fantastic space and community. This summer we're saying goodbye to a few of our lovely teachers and friends: Sean Ambrose, Michael Bick and Anne McNamee. Help us to say goodbye and wish them well as they move out of our city. 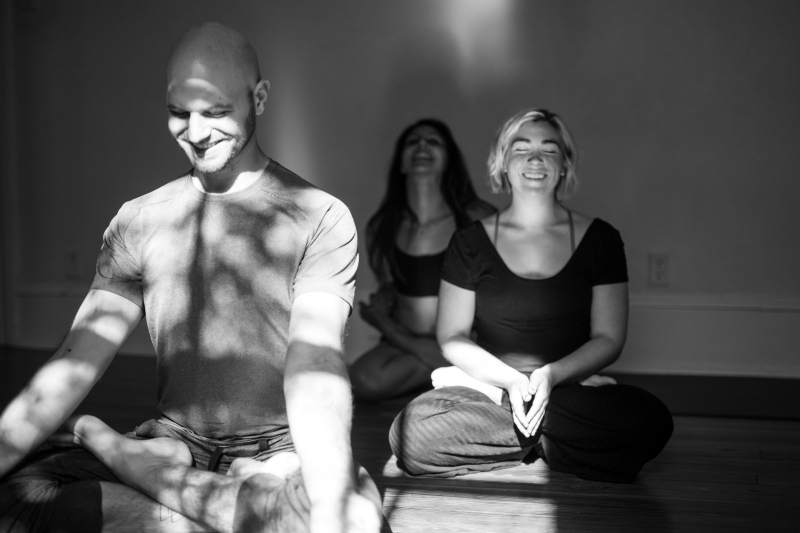 Our third teacher trainees will graduate on Sunday May 20th at 4pm. Feel free to come for the ceremony at 4 or the party at 5pm. Bring a drink or dish to share, or just come and celebrate!